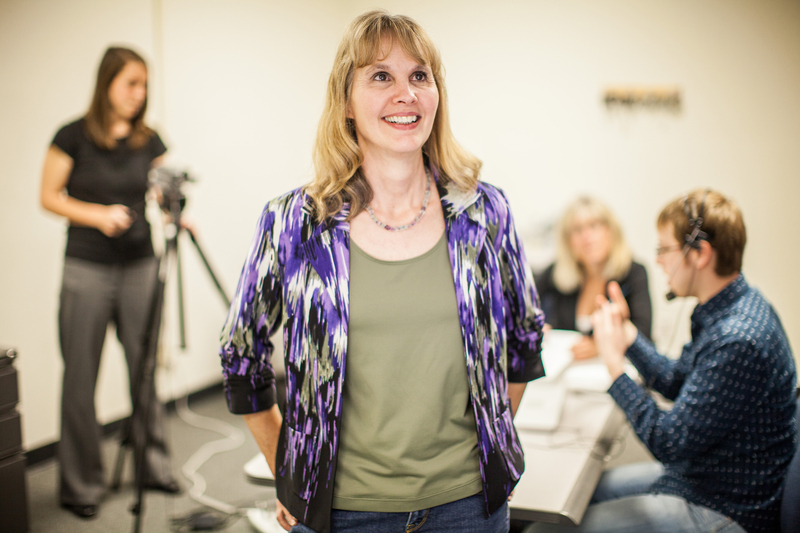 Dr Karen Emmorey is the Director of the Laboratory for Language and Cognitive Neuroscience at SDSU, which is home to one of the most comprehensive sign language research programs in the nation. Dr Emmorey received her Ph.D. from UCLA in 1987, and her research focuses on what sign languages can reveal about the neurobiology and cognitive architecture of human language. She studies the processes involved in how deaf and hearing people produce and comprehend sign language and how these processes are represented in the brain. 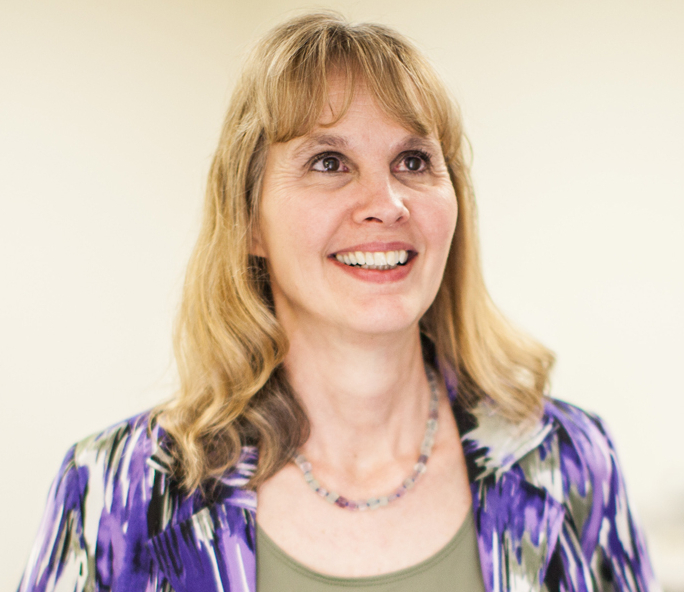 Dr Emmorey’s research is supported by the National Institutes of Health and the National Science Foundation, and she is the author of 4 books and more than 100 journal articles and chapters. Dr Emmorey is an internationally known speaker and a Fellow of the American Association for the Advancement of Science. Dr Jens Riegelsberger manages Google's GeoCommerce User Research team. He and his team work on the user experience for several popular and innovative online mapping applications: Google Maps, Google Earth, Google Maps for Mobile, as well as Google's local business search, among others. Dr Jens Riegelsberger's work is at the intersection of Human-Computer Interaction (HCI) and Cartography. He received his Ph.D. in HCI from University College London and is a member of the editorial board for the International Journal of Human Computer Studies (IJHCS). Before joining Google he taught as a guest professor at the University of the Arts in Berlin and worked on research projects with Microsoft Research, Amazon, and Apple. 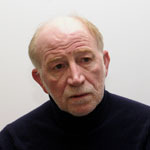 Trevor Bailey is currently Professor of Applied/Computational Statistics in the College of Engineering, Mathematics and Physical Sciences at Exeter University and Associate Dean (Education) in that College. Before coming to Exeter he held a lectureship in the University of New South Wales, Sydney, Australia. He has interests in spatial statistics (particularly: spatial epidemiology, spatial modelling and multivariate spatial methods) and also in applied statistical modelling/pattern analysis more generally. Much of his research has been collaborative and has involved academics and professionals from a variety of different fields particularly in epidemiology and health care, both in the UK and internationally. He is author or co-author of around 100 academic publications (including a substantial text book in spatial analysis) and has received research grant income from sponsors in both public and private sectors. He is regularly invited to speak at specialist meetings both in the UK and overseas, including several requests to give short courses or seminar series on various statistical topics at Universities in UK, Portugal, Brazil, Finland and Australia.